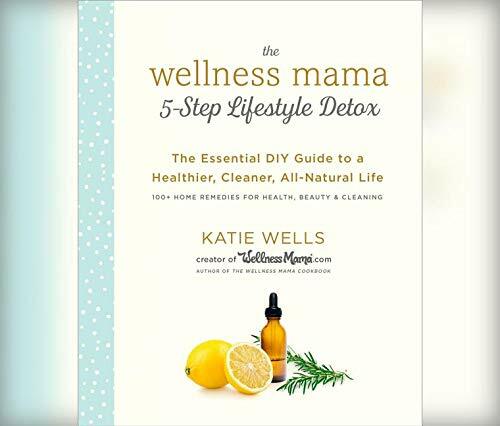 Katie Wells shares the secret behind how she manages five kids and a company without sacrificing her desire to embody a natural lifestyle. With her simple 5-step plan, sheΓÇÖll show you how to transform your diet, get rid of the chemicals in your everyday life, and organize your time in order to achieve confidence and productivity. You will be able to detox by trading in your traditional household cleaning products, beauty products, and over-the-counter pharmaceuticals for more than 100 all-natural DIY recipes. YouΓÇÖll also learn how to incorporate time-management strategies, bulk-cooking techniques, chore charts, meal plans, and more into your everyday life. This guide will provide the harried with advice on how to painlessly incorporate these tips and remedies and reap the benefits of a natural life.